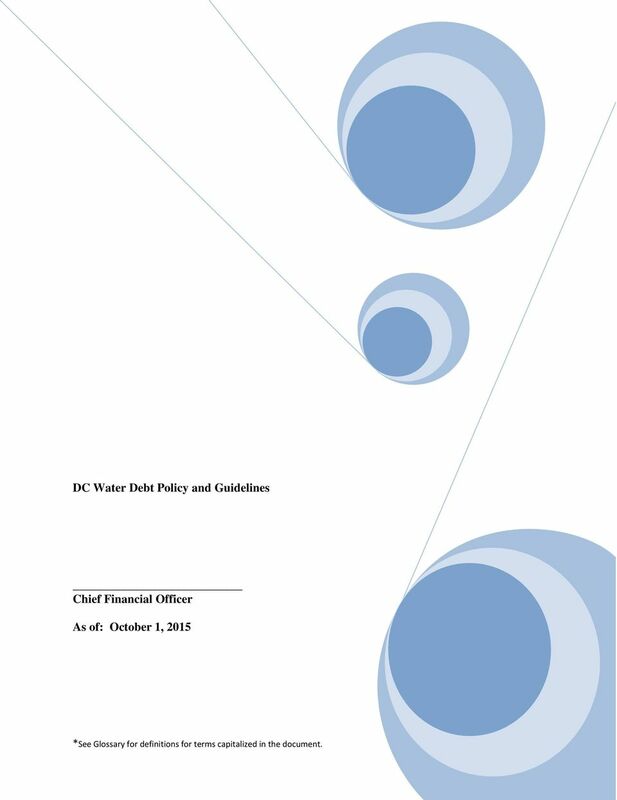 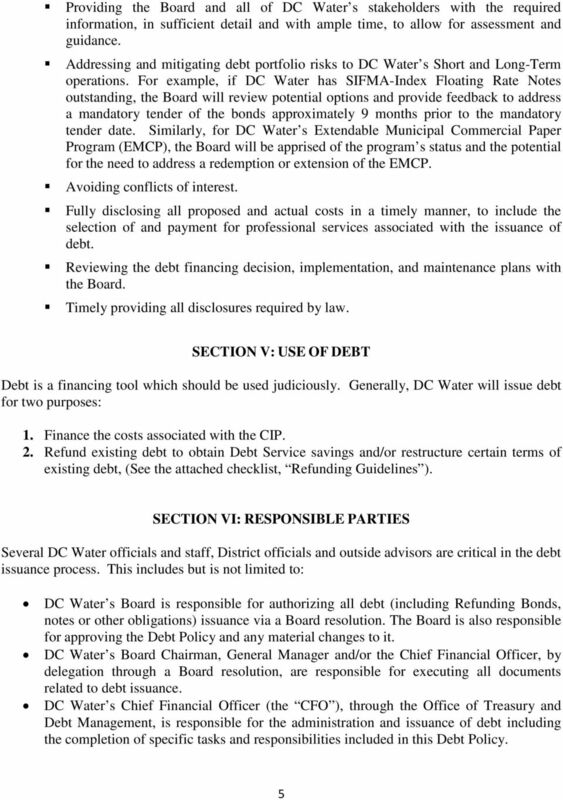 Download "DC Water Debt Policy and Guidelines. 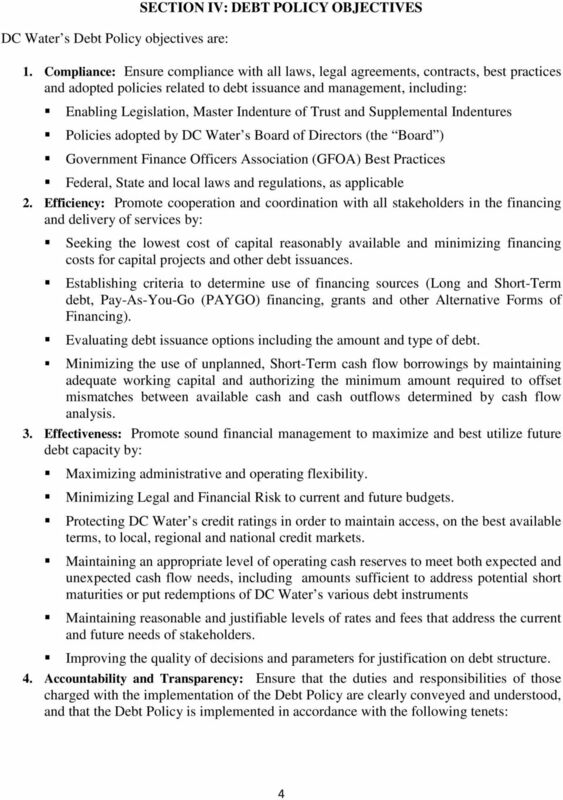 Chief Financial Officer. 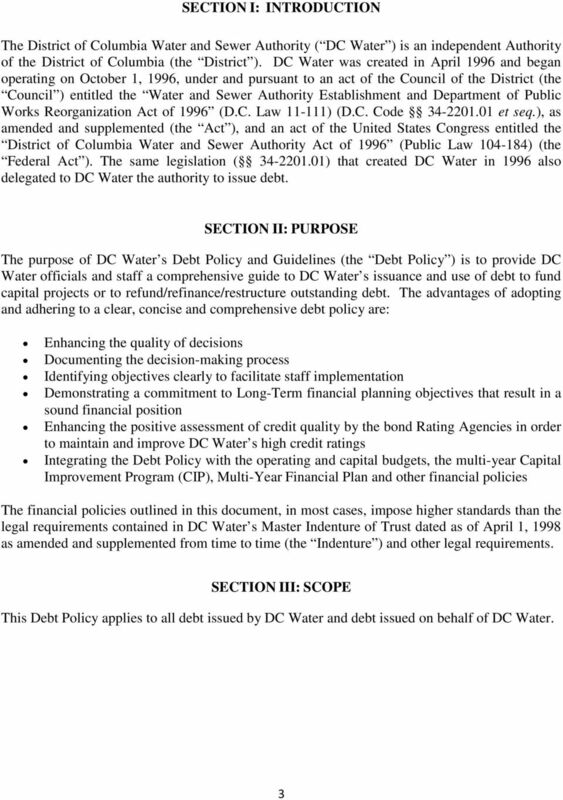 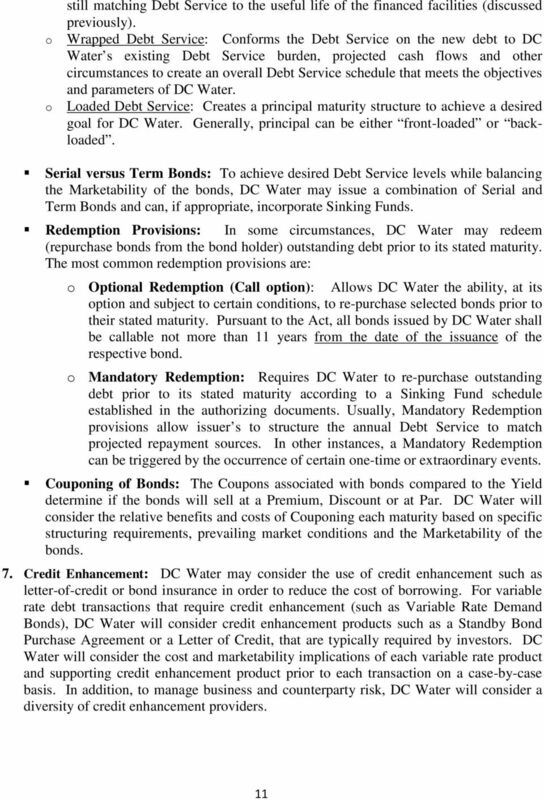 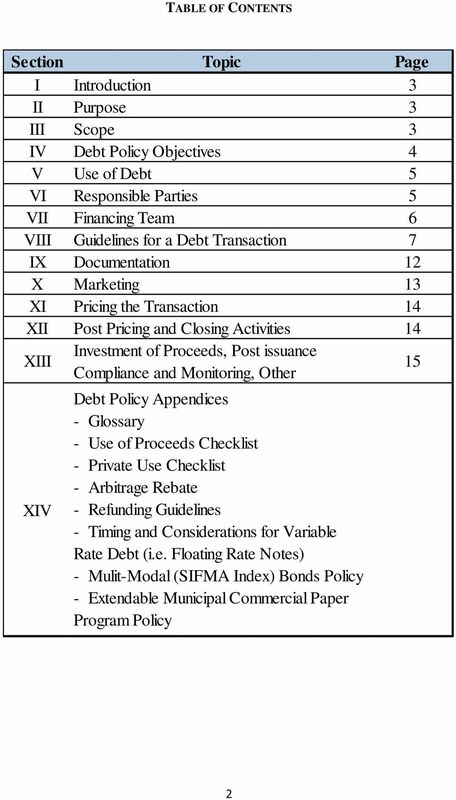 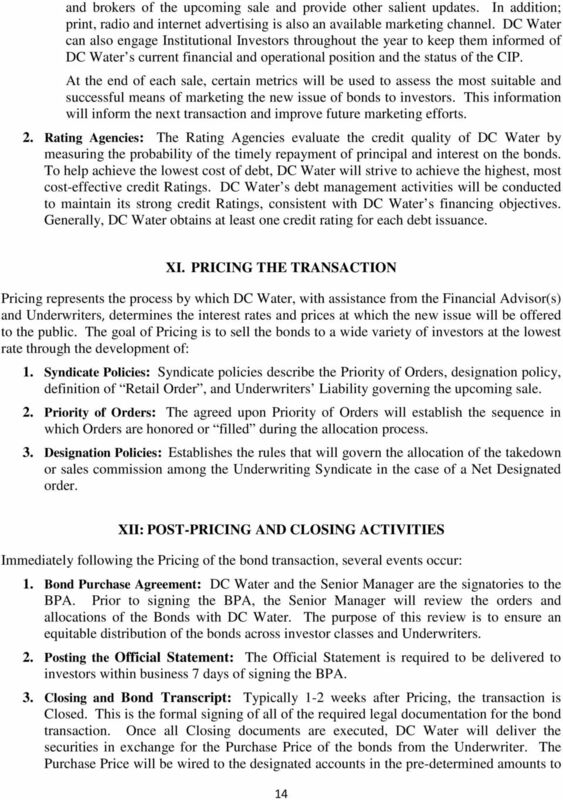 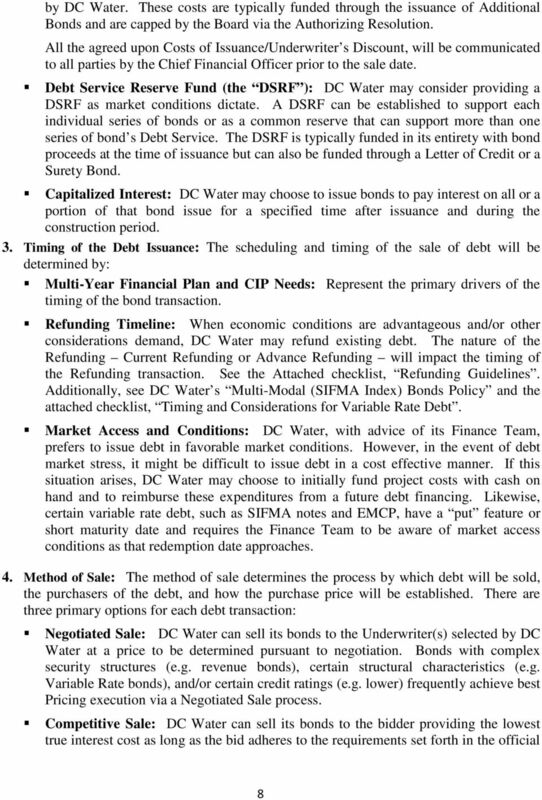 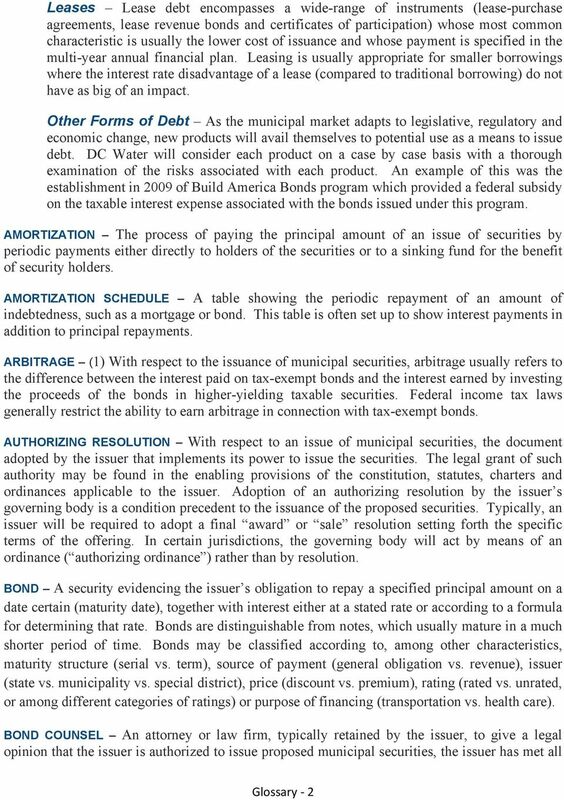 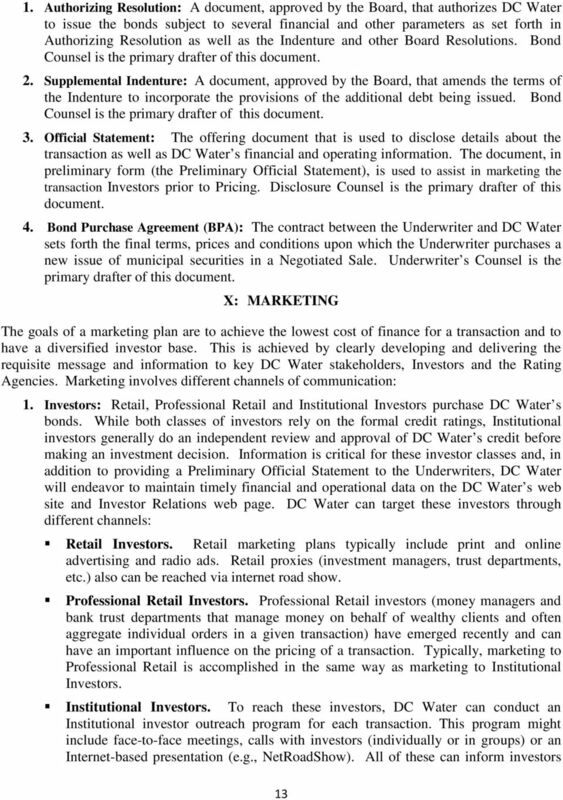 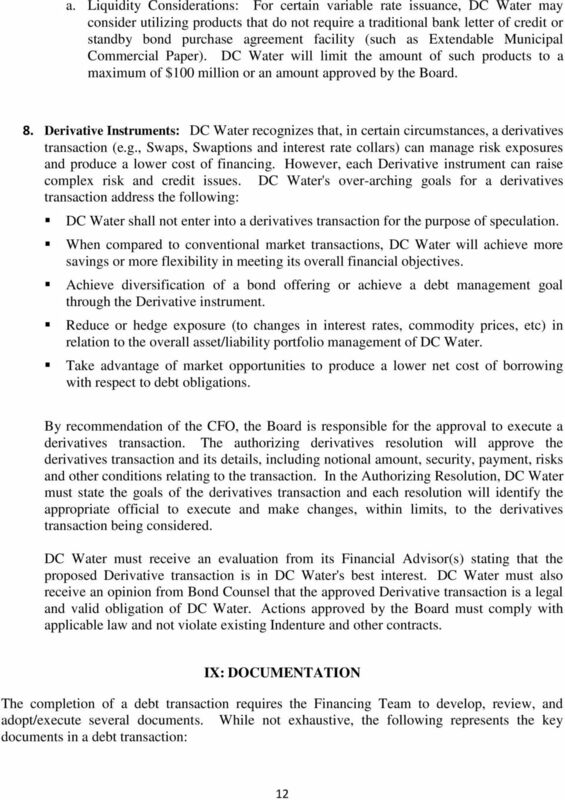 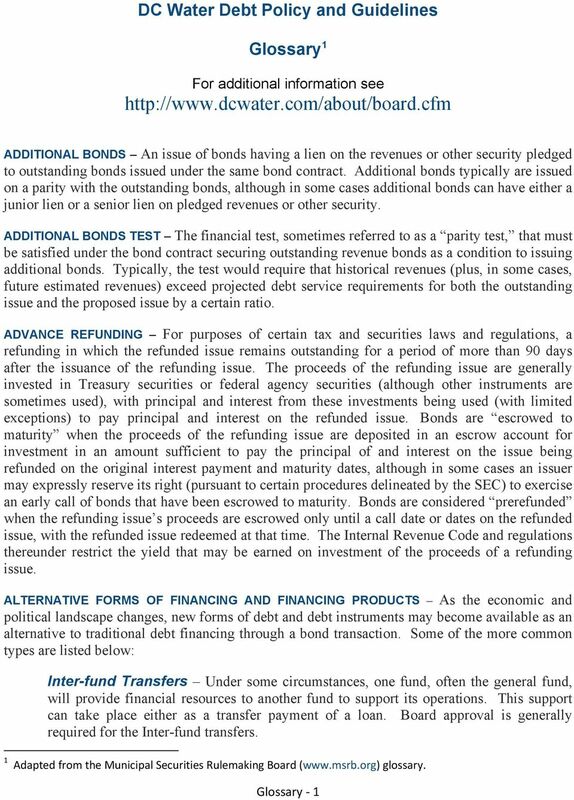 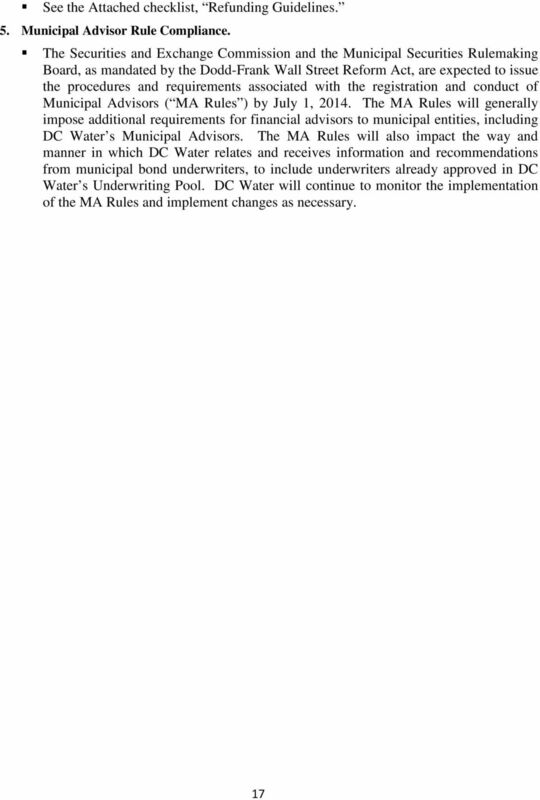 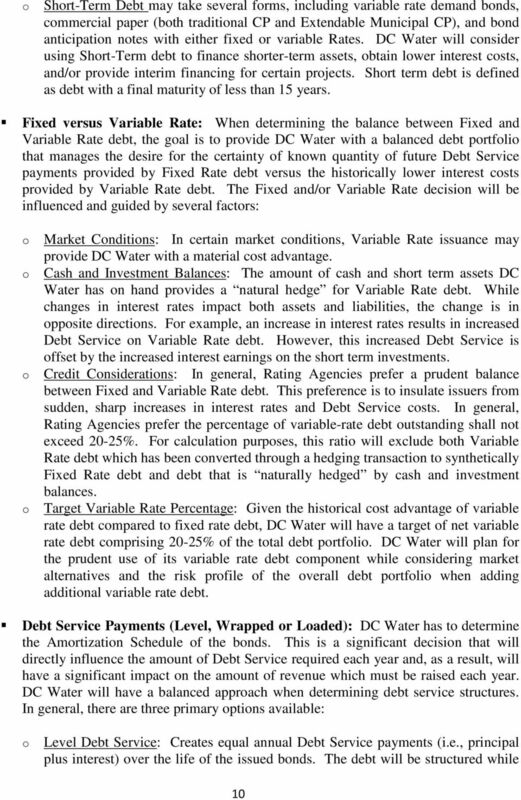 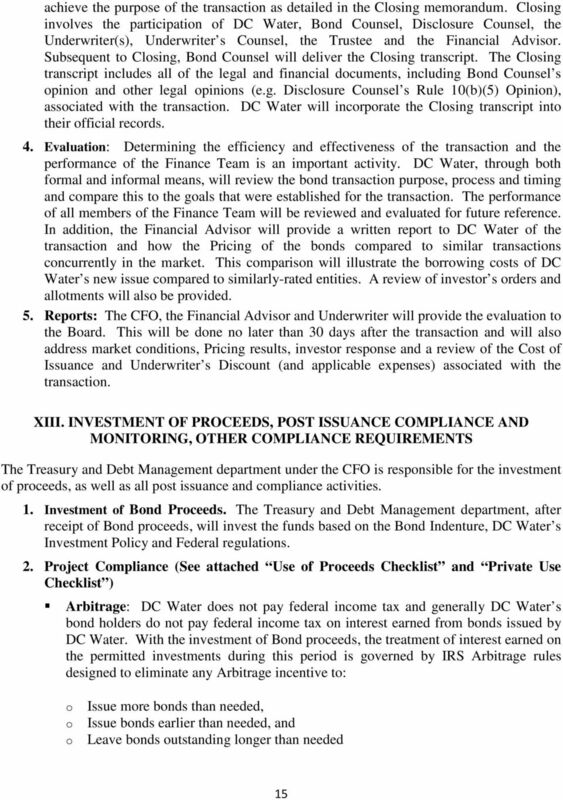 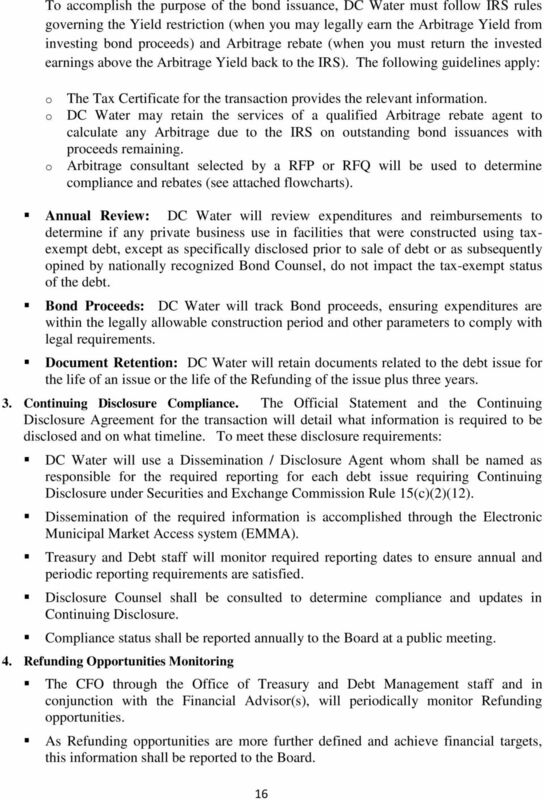 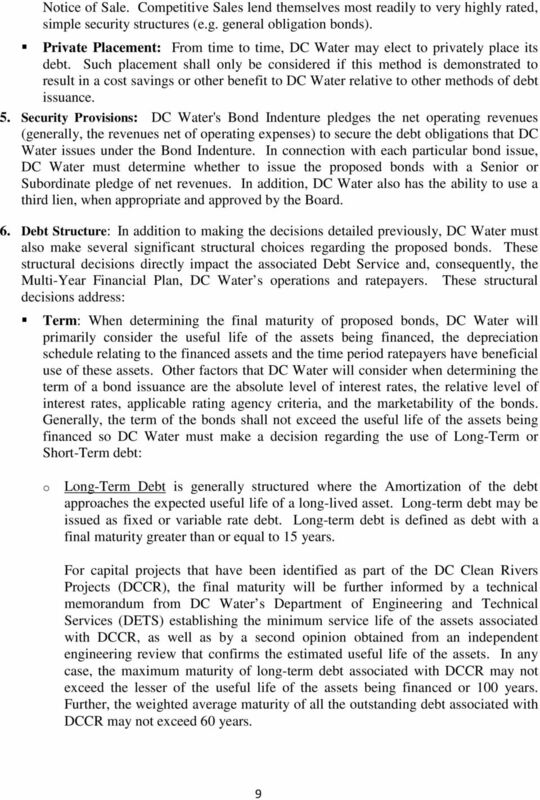 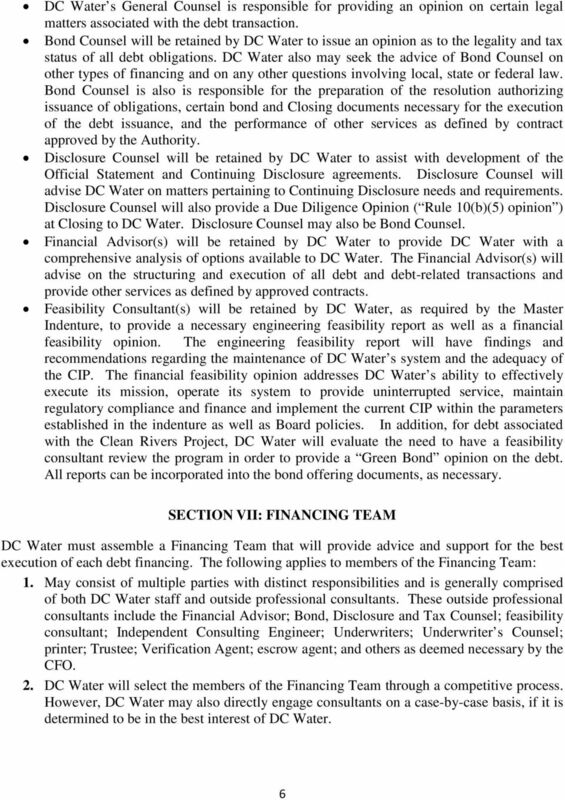 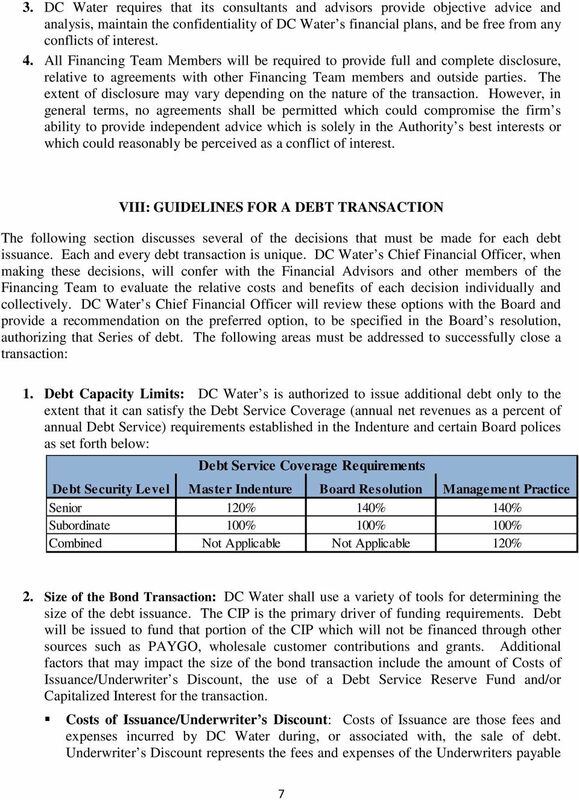 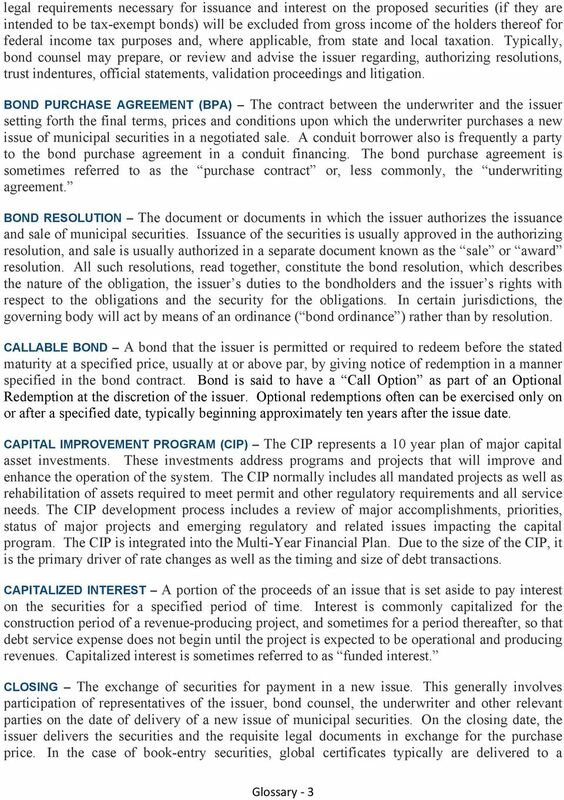 As of: October 1, 2015"
1 DC Water Debt Policy and Guidelines Chief Financial Officer As of: October 1, 2015 *See Glossary for definitions for terms capitalized in the document.